At Urban Trends, we provide the luxury of a relaxing day spa and hair salon all in one location. Here you can retreat to a peaceful setting, and allow us to pamper you with a wide range of spa services including therapeutic massage, facial treatments, makeup applications, lash lifts and nail care. 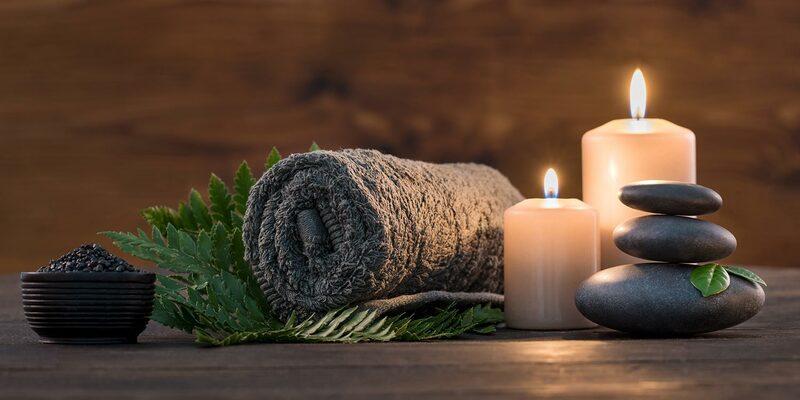 Our professional massage therapists and estheticians are highly and extensively trained, and they use advanced therapies designed to treat and heal you from head to toe. Choose a service below for further information and pricing.